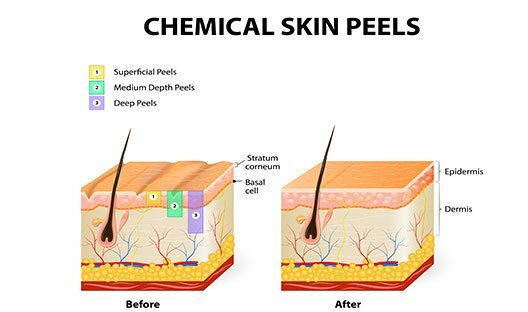 A chemical peel improves the texture of the skin by using a chemical solution to smooth out and improve the overall facial structure by removing damaged layers. Chemical peels are effective in repairing damaged skin, such as facial blemishes, wrinkles and uneven skin pigmentation. They may also remove pre-cancerous skin growths, soften acne scars, and even control acne. A chemical peel may not be able to slow the aging process, but will improve the condition of your skin and take years off of your skin. Certain skin pigmentations are not good for chemical peels because the procedures can lighten the skin on the treated areas. 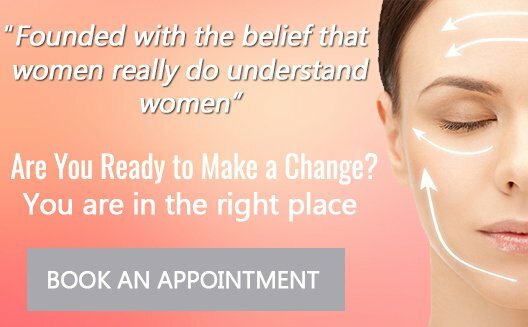 Therefore, to find out if you are a good candidate for a chemical peel, schedule a consultation at the Women’s Institute of Cosmetic & Laser Surgery. Patients may experience some swelling, discomfort, and redness in the treated area, but should subside over time. The physician or RN may provide cold packs to reduce the discomfort. Some cases may require bandages and will need to be removed by the doctor after a determined period of time. In addition, patients must avoid sun exposure in order to ensure proper healing. During your initial consultation, feel free to discuss your expectations and goals with our registered nurse. This is your time to ask all of your questions and/or voice concerns. 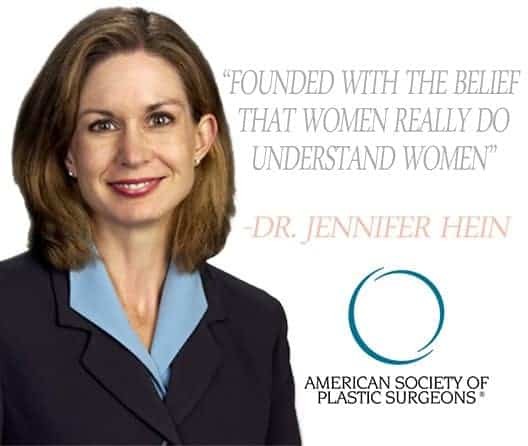 She will explain the process in detail, including important information regarding the risks, benefits, and the recovery process. 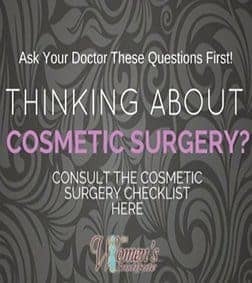 This will be in an office-based procedure, office-based surgical facility, or an outpatient surgery center depending on the type of the chemical peel. No anesthesia is required. 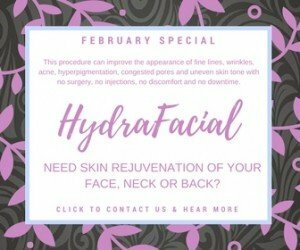 The doctor or nurse depending on which peel you are getting, will cleanse the skin before the procedure and the peel will be applied for the required time needed for that peel. The amount of time each peel takes varies. Are you ready to make the move and begin with our Chemical Peel Procedures?? 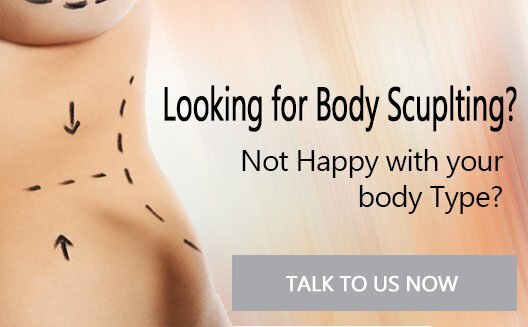 Expect flaking or scaling, redness, and dryness of the skin. Once the skin adjusts to the treatment this will disappear. It is important to use plenty of sun block after a chemical peel treatment. Depending on how deep the chemical peel was, recovery differs on each individual treatment and how the patient’s skin reacts.